 There are many opportunities to make long-lasting impacts through your giving to Hallockville Museum Farm. As a federally-recognized 501(c)3 not-for-profit organization, there are certain advantages to making a donation to Hallockville. Many donors don’t realize that there may be some assets, such as stocks, that can provide them with tax incentives and other benefits. The listing below provides some examples. Please feel free to call 631-298-5292 to find out more, or discuss these opportunities with your financial advisor or accountant to learn how you can your contributions can benefit Hallockville – and you- at the same time! Tax Benefit: Current deduction; applies if you itemize deductions. Tax Benefit: Deduction for current market value of stock; double benefit in that donor avoids capital gains tax on the appreciation; applies only if you itemize deductions. Tax Benefit: Deduction for fair market value; applies only if you itemize deductions. Donor Profile: Someone without any heirs; whose heirs are self-sufficient; someone who wishes to leave a charitable bequest. Tax Benefit: Current deduction for the present value of the gift; applies only if you itemize deductions. Tax Benefit: The amount donor designates for Hallockville Museum Farm is excluded from their taxable estate. Donor Profile: Someone without any heirs or whose heirs are self-sufficient. Tax Benefit: Avoid income tax on distribution; useful for those who do not itemize deductions.